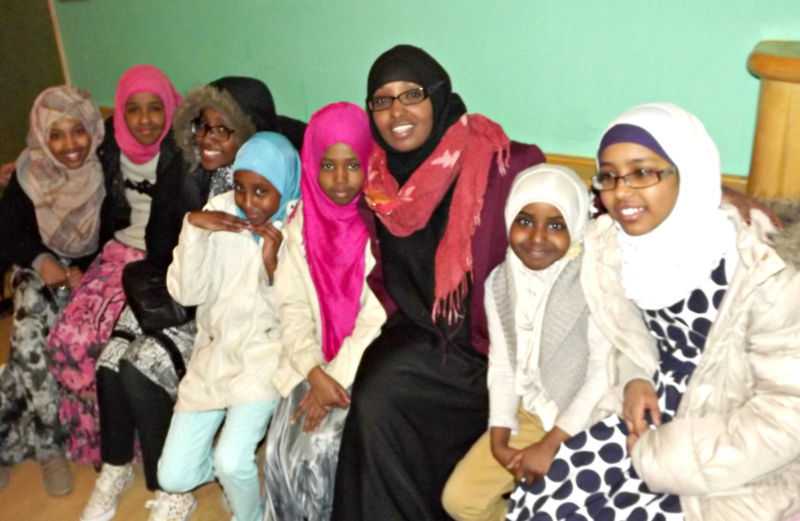 We are aware of the culturally barriers that face a lot of women and girls from the new and emerging community and the activities we provide are culturally appropriate for them. 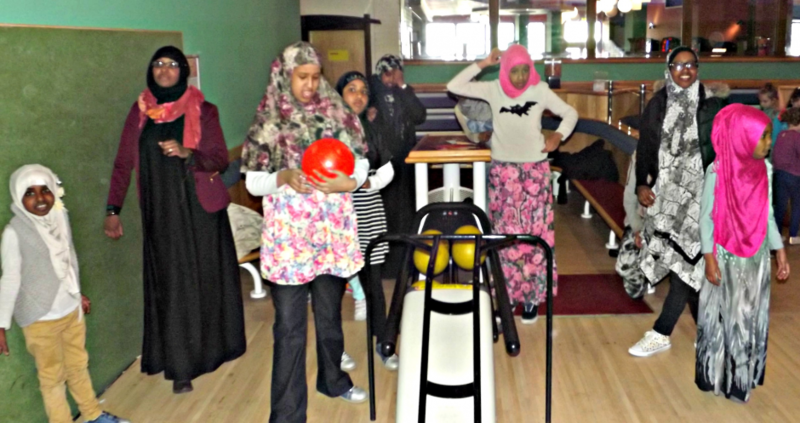 We have organised activities to take groups of girls to Blackpool, Bowling and Paintballing. We are extremely proud that we were able to take a group of young women to Turkey to do volunteering work there working at a drop in centre for street children; this was done in partnership with other agencies. For most of the girls who were fortunate enough to go to Turkey it was their first experience of travelling abroad without their immediate family and working with other women. We give women the opportunity to meet and chat to other women in a safe environment. Some of the women’s group also do catering service for some of our partner’s functions; this gives them various skills and entrepreneurial opportunities and we are currently working on a project to increase numbers of women from new and emerging communities into business.